This is a response by the Council for Scientific and Industrial Research (CSIR) to a media statement issued by Eskom on 10 January 2017, which makes reference to a methodology that was developed by the CSIR in 2015 to assess the fuelsaving effect of a new power generator in a constrained power system. with some diesel. In future, this could be gas or other fuels that are saved). costs of the complementary fleet of power generators in the power system. additional demand or a combination of the two. over the lifetime of the new power generator investment. Fig. 1: Total power-system value of a new power generator. 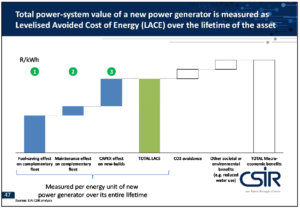 generator is expressed as “Levelised Cost of Energy (LCOE)”. within the power system (tariffs will stay constant or can even decrease). power system in the form of tax-based subsidies). Fig. 2: LACE of a new-build option compared to LCOE of the new-build option. 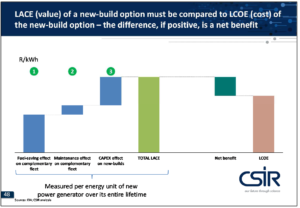 The difference between LACE and LCOE for different new-build options must then be compared in order to make a decision which new power generator to build. Fig. 3: LACE value of a new build compared to LCOE of a new build. Fig. 4: The difference between LACE and LCOE for different new-build options. on fully depreciated, old plant that is cheap to operate, like coal or hydro) will require support, i.e. generator introduced into such a system, whether it is coal, renewables, nuclear or something else. LCOE, and very likely for that exact reason the full LACE will also be lower than LCOE. As a consequence, electricity tariffs have to increase. The question is which new-build decision lets the electricity tariffs increase the least. which the difference between LACE and LCOE is least negative needs to be built in such a case. In South Africa, fortunately, complicated LACE vs. LCOE considerations to assess individual investment decisions do not need to be made, because the country has embarked on an Integrated Resource Plan (IRP) approach to determine which and how many new power generators are cost optimal. 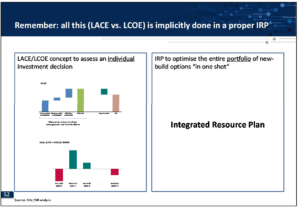 An IRP optimises the entire new-build portfolio in one shot, as opposed to LACE vs. LCOE which assesses one individual investment decision and its effects on the power system over its lifetime. Fig. 5: LACE vs. LCOE. Effect 1: is relatively easy to quantify if the appropriate hourly production data is available on aggregated level (i.e. per fuel type). Effect 2: is more difficult to quantify, because the rescheduling of the existing fleet in a world with vs. a world without the new power generator must be assessed. Generally effect 2) is relatively small though. 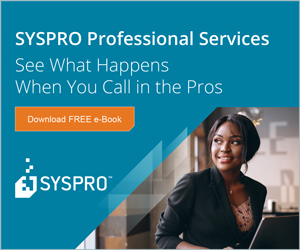 Effect 3: is the most difficult to quantify because it requires a prediction over the entire lifetime of the new power generator in terms of its effect on the type of new power generators that need to be built. value of the new power generator (solar PV and wind in this case) was calculated. 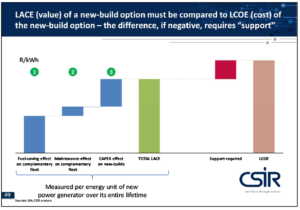 new-build options need to be compared with alternative non-renewables new-build scenarios. study was meant to be based purely on actual data, without making assumptions on future developments. 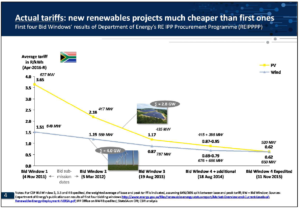 What the study therefore does is it establishes the floor below which the combined short- and long-term value of renewables in South Africa in 2014 will certainly not lie” . saved coal and only coal. However, in a less constrained system, during many hours the diesel turbines will not be operational, but the renewables actually prevented them from being switched on in the first place, i.e. the use of diesel turbines was avoided. This is not measured by the CSIR methodology – hence it underestimates the diesel savings. must be expanded to measure the effect of diesel turbines not being switched on because of renewables. will ever see for these type of power generators. 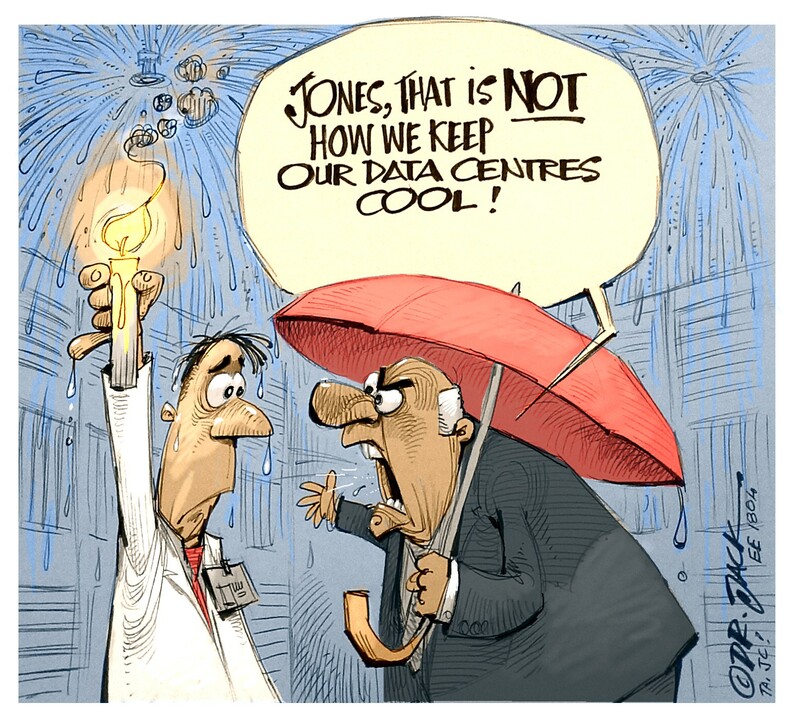 the Department of Energy . Fig. 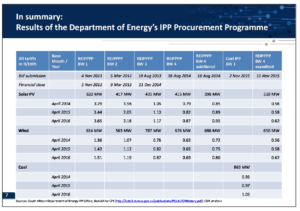 7: Results of Department of Energy’s IPP procurement programme. 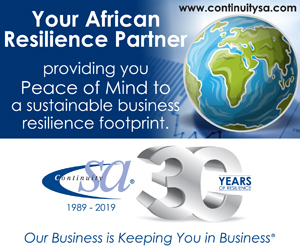 The Power Purchase Agreements (PPAs) for BWs 1, 2 and 3 are signed by both parties, an Independent Power Producer (IPP) on the one side (as the seller) and Eskom’s Single Buyer Office (SBO) on the other (as the off-taker). These contracts have a 20-year lifetime, and although these tariffs are high, they need to be treated as “sunk costs” and are essentially the school fees that had to be paid in order to achieve the very low solar PV and wind tariffs of BW4 forward. 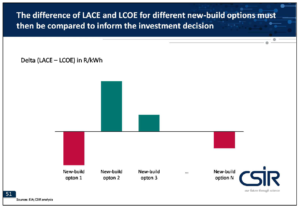 comparative analysis of different new-build options (which is what an IRP does). R6,6-billion per year while they will produce more than 9 TWh/yr. That means 45% less annual payments for 50% more energy compared to the currently operational solar PV and wind projects. entire cost of the new car is similar to the cost of the fuel only for the existing car). 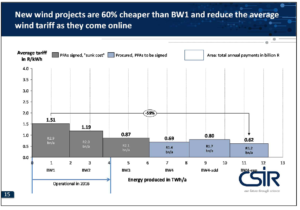 projects of BW4 and their costing must not inform new investment decisions. Fig. 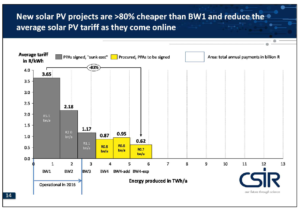 9: New solar PV projects are >80% cheaper. Fig. 10: New wind projects are 60% cheaper. 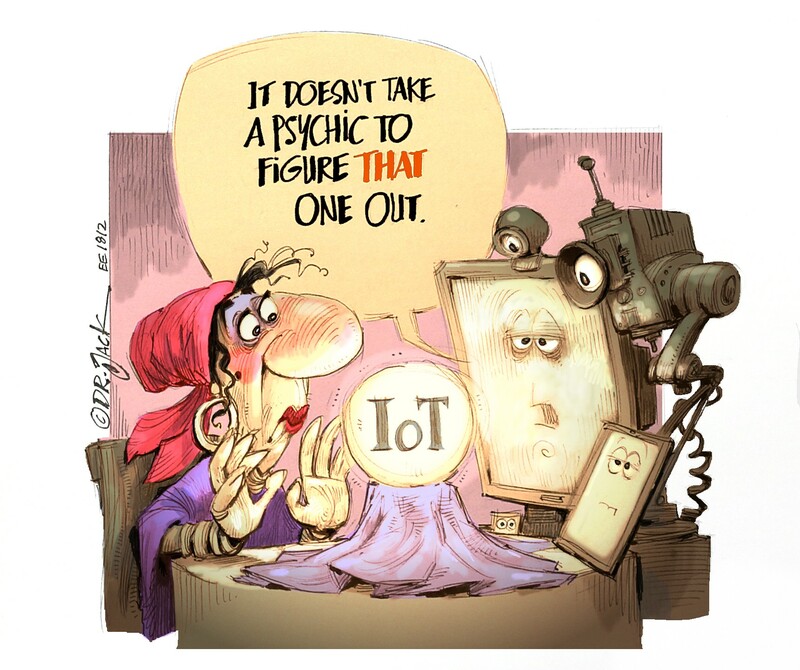 the existing fleet and not the long-term effects on new investments that an IRP will measure. for the next 18 years (the residual time period of the 20-year PPAs). stems from both avoided load shedding and from diesel fuel savings. Both effects were not anticipated when the decision was made to implement these expensive projects. 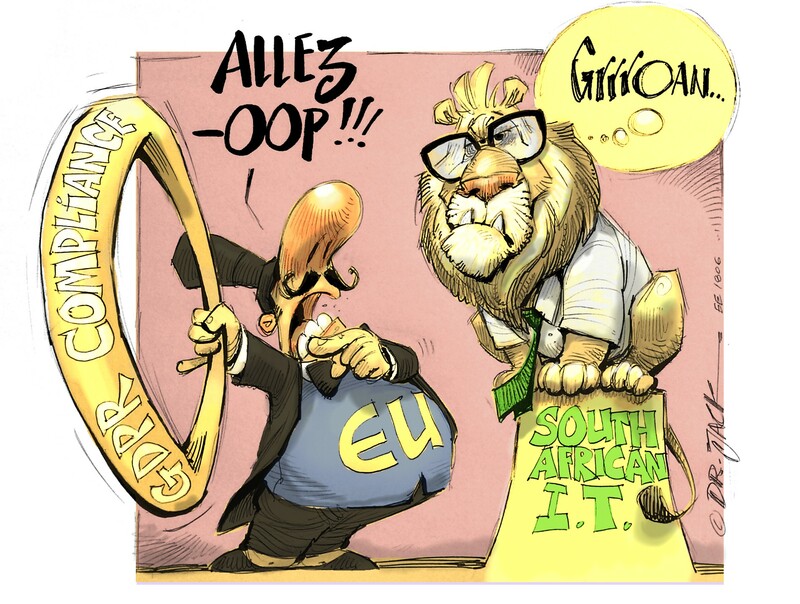 South Africa essentially made an investment decision into new power generator technologies, knowing that those of the first rounds are expensive and school fees were being paid in the first few BWs. Because of the coinciding constrained nature of the power system during the time when these power generators came online and worked as an “emergency supplement”, the country received a “discount” on the cost of them for the first few years. 0,62 R/kWh – which is 40% cheaper than new coal . of merely R6,6-billion per year while they will produce more than 9 TWh/yr. That means 45% less annual payments for 50% more energy compared to the currently operational solar PV and wind projects. These new projects will therefore be almost cost neutral from a pure fuel-saving perspective (i.e. the entire cost of the new car is similar to the cost of the fuel only for the existing car). reviews and additional power system analyses. page 4, 10 February 2015.